The company of Rovaniemi has in fact become a smart factory of excellence. Making toys for children around the world is not easy at all, and the production process of the Lapland factory requires careful attention and meticulous organization. 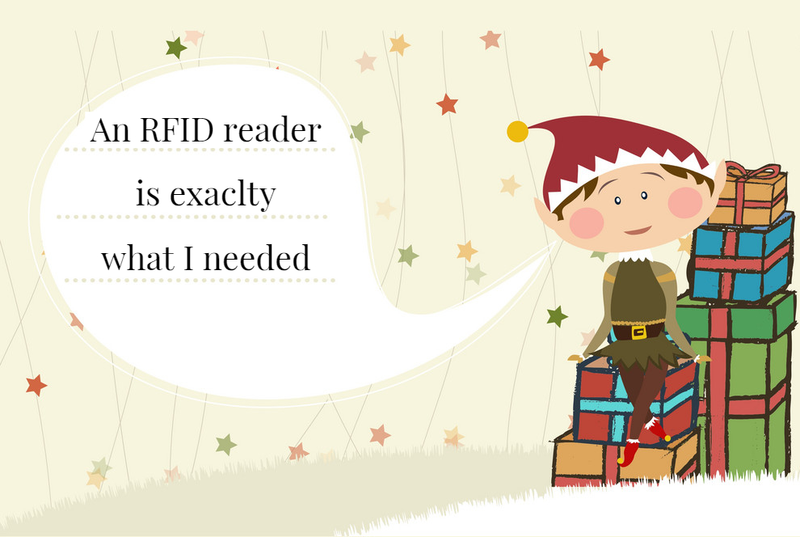 Fortunately, the Research and Development elves, after some analysis and in-depth studies, found what was right for them: RFID technology and IoT sensors. These solutions have brought significant benefits to the whole supPLAY chain. For example, where inventory is concerned, the elves were equipped with a small portable RFID reader, able, after reading the tag on the toy, to indicate precisely how many pieces are still in stock. As far as the sorting phase is concerned, an RFID reader that identifiies the gift and sorts it according to the part of the world where it will be sent has been positioned on the workbench. Also the Veterinary elf, who takes care of the flying reindeer team led by Rudolph, uses radio frequency technology. The nine helpers of Santa Claus must in fact be constantly monitored, since pulling the sleigh from one end of the world to the other is a rather demanding task. The Veterinary elf, thanks to an RFID reader, reads the chip positioned on each single reindeer and obtains important information such as the last medical examinations carried out. In addition, Rudolph’s red nose, which allows the reindeer to illuminate the sky in the most famous night of the year, has been enhanced with the application of an IoT sensor that regulates the intensity of the light emitted depending on the weather conditions. 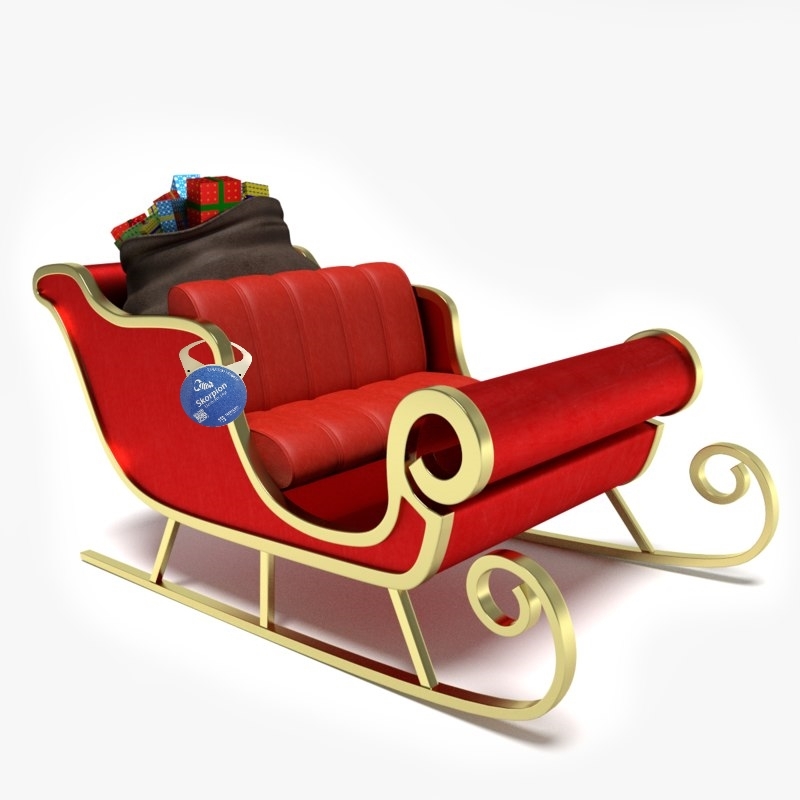 Some technological enhancements have also been made to the sleigh. It was equipped with sensors for detecting -fatigue, after all Santa Claus is no longer a youngster, and safety comes first and it was then provided with parking assistant. Handling nine reindeer is not so easy and some technological help doesn’t hurt. In addition to these, in order to ensure that the sleigh complies with the rules concerning the safe transport of gifts, the quality control elf has installed an electronic seal on it. The IoT seal allows real-time control of gifts and in particular to know the exact position of the sleighl, to monitor the temperature inside the various bags of toys, to prevent damage and to protect the gifts from theft…the Grinch is always lurking! This vision Christmas 4.0 of Santa Claus will certainly bear fruits. The elf Data Analyst has confirmed this by estimating a 60% to 80% reduction in stock , an inventory accuracy rate approaching 98%, a 90% increase in the speed of parcel control and a 30% to 50% reduction in inventory costs . 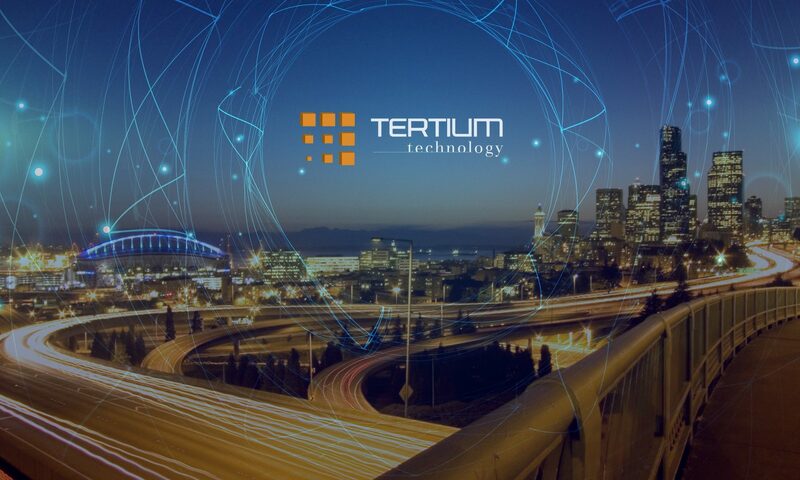 Waiting for Santa’s arrival, TERTIUM Technology wishes you all joyful holidays and a happy New Year! Previous PostPrevious Infographic: Why implement RFID technology in the retail sector?